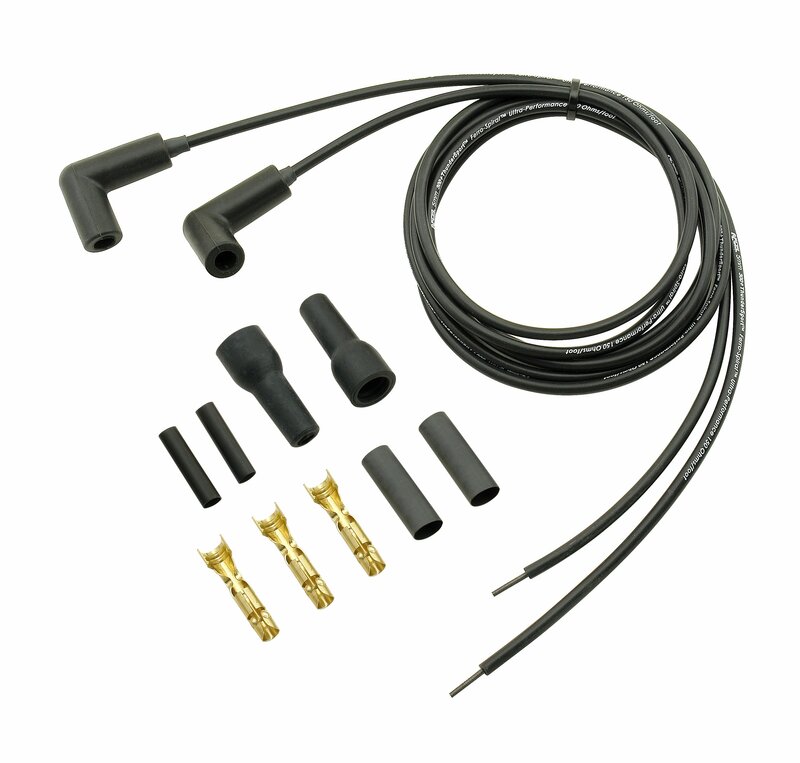 ACCEL Motorsport Thundersport spark plug wires are half the diameter of stock wires and extremely flexible. Easy to run through cylinder heads, rocker covers, and frame tubes for a totally hidden look. 150 ohms per foot spiral wound core for better performance. High gloss 5mm silicone jacket rated at 550 degrees.